EZ-Transit Tool Box – Peninsula Moves! The 511.org website and its accompanying app are designed to help people get anywhere in the Bay Area using public transit. From the Way Finder to real-time updates, this one-stop transit site has it all. 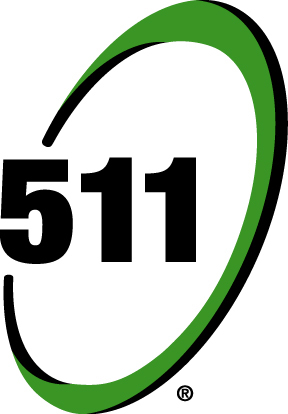 You can call 511 for transit info for all nine Bay Area counties. SamTrans Mobile App – The official SamTrans app (iOS and Android). Google Maps Transit – Use Google Transit to plan your trip on SamTrans. SamTrans Summer Youth Pass – The ideal ticket to summer freedom! Twitter – @SamTrans – The official Twitter account for SamTrans. Caltrain Service Alerts – Live list of active service alerts and construction impacts. Caltrain Mobile App – The official Caltrain Mobile app (iOS and Android). Twitter – @Caltrain– The official news and information account for Caltrain. Twitter – @GoCaltrain – The official events account for Caltrain. APTA Fuel Savings Calculator – Calculate how much you could save by taking Public Transit. Carbon Savings Calculator – Calculate your carbon footprint. Clipper Card is the official transit card for the Bay Area’s multiple transit agencies. Get a Clipper Card – Register and load funds on a Clipper Card that can be used on SamTrans, Caltrain and most Bay Area public transit services, including BART, SFMTA, VTA and more.